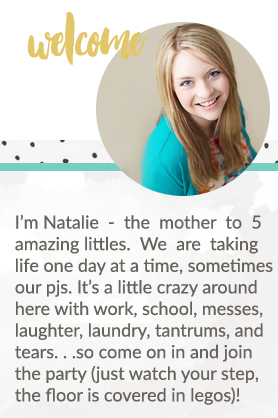 I'm going to be making our blog private! If you want an invite send me your email! Your family is adorable. Congrats on the baby girl! We would love to still be able to read your blog!